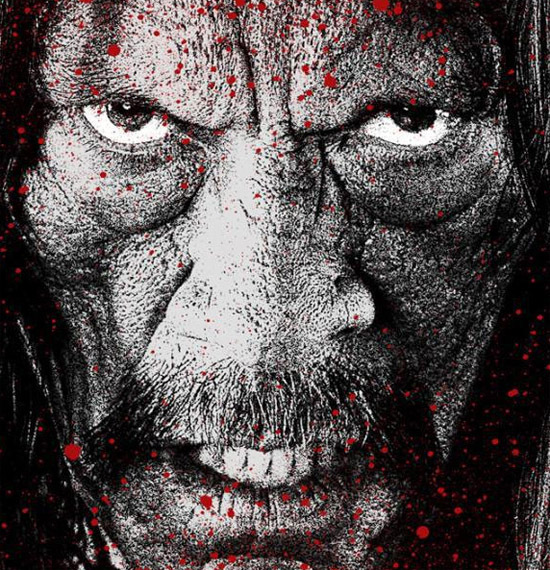 Danny Trejo Resumes The Facial Expression in The First Poster for Robert Rodriguez's 'MACHETE KILLS'! Director Robert Rodriguez [Spy Kids] recently announced that the sequel to Machete, titled Machete Kills was moving ahead with Danny Trejo & the rest of the surviving cast set to return. Well a sales poster for the new movie has popped up online, featuring a shot of Trejo as the title character. I cannot say I am too excited about this one, the original was pretty lame. Hit the jump to check out the details. Synopsis: "Machete Kills" finds Machete (Trejo) recruited by the US Government for a mission. He must battle his way through Mexico to take down a madman cartel leader and an eccentric billionaire arms dealer who has hatched a plan to spread war across the planet with a weapon in space." 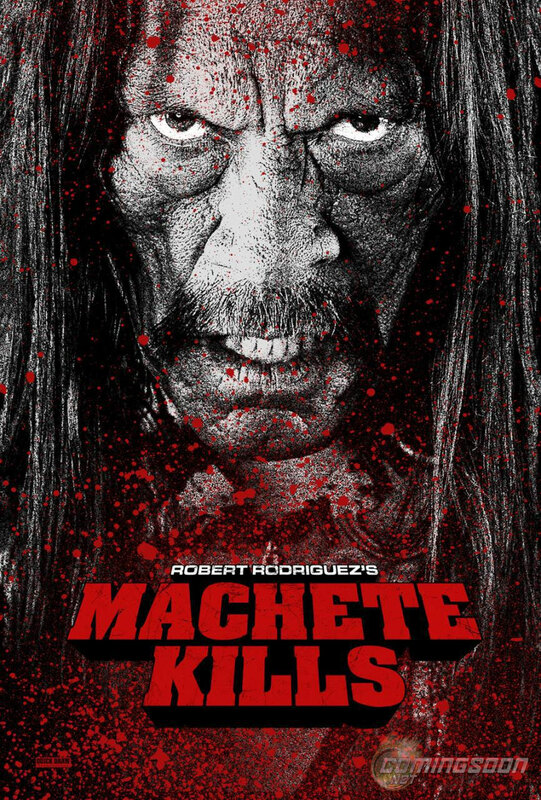 I'm reading: Danny Trejo Resumes The Facial Expression in The First Poster for Robert Rodriguez's 'MACHETE KILLS'!Tweet this!